Increased global temperatures, lack of rain, and changing weather patterns, all made worse by climate change, have left East Africa in severe drought. 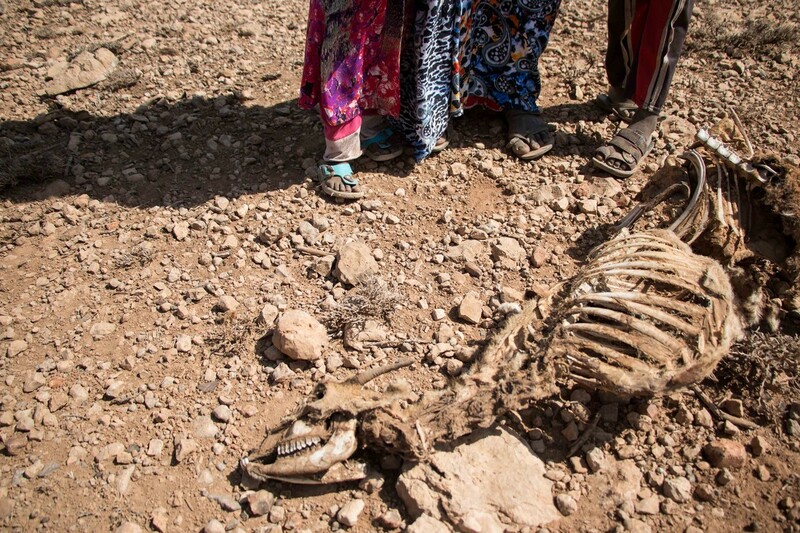 More than 11 million people in Ethiopia, Kenya, and Somalia are facing extreme food insecurity. Hundreds of thousands have been displaced as they search for water and food for their families, and pasture for their livestock. 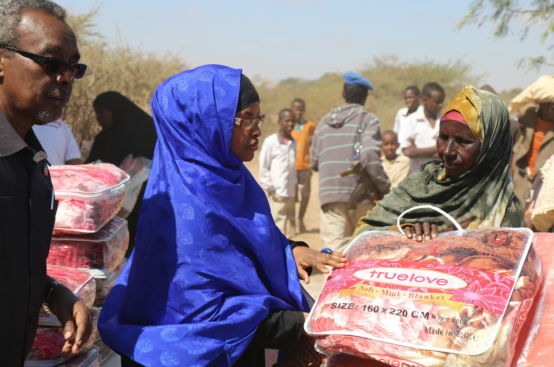 in Somalia have been displaced because of drought since November 2016. 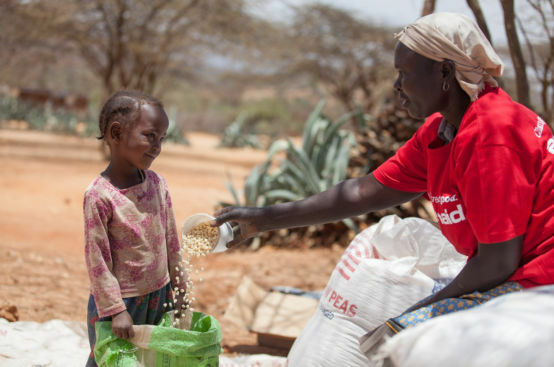 Across Kenya, Ethiopia, and Somalia, millions of people are being forced to choose between putting food on the table today and investing in their futures as severe drought threatens to turn into famine. 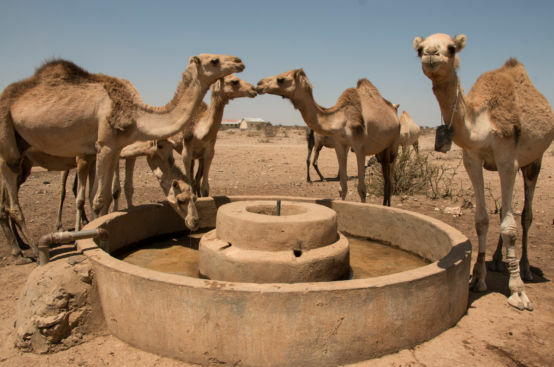 Years of low rainfall and changes in seasonal weather linked to climate change have dried up water sources, wiping out crops and livestock, severely disrupting farmers’ lives. 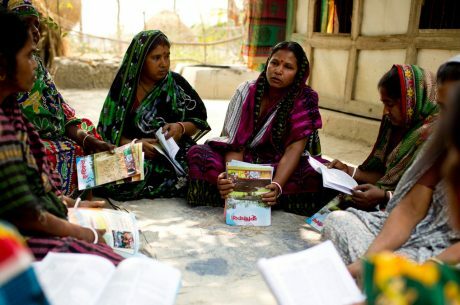 Women and girls, who are expected to carry out most household tasks, face increased challenges. 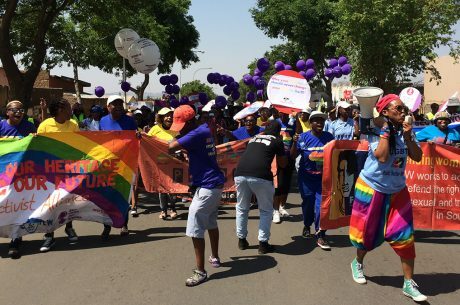 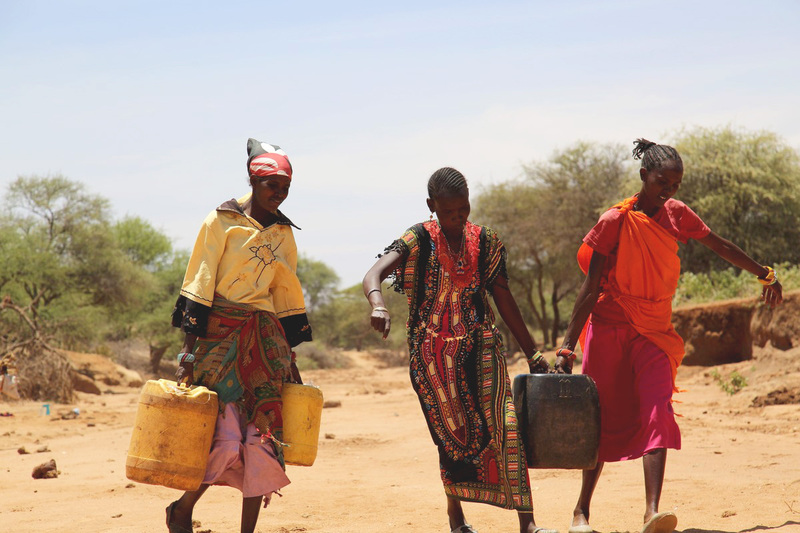 They have to walk longer distances to draw water, exposing them to greater risk of sexual assault, as well as the dangers of competing with elephants and other wildlife for water. 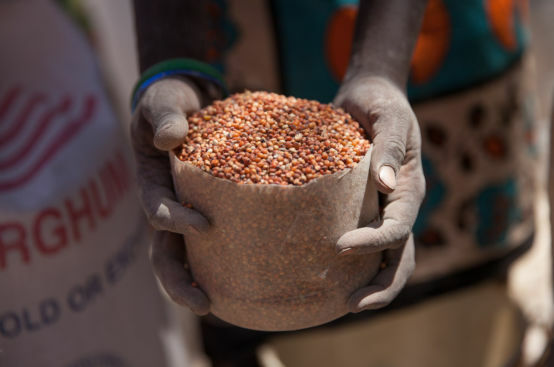 And as food prices rise, many, like Hellen, have to spend their income solely on food. 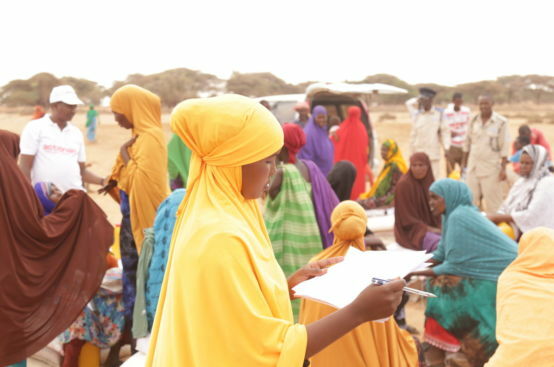 Amidst these challenges, women are leading their communities’ response to the food crisis. 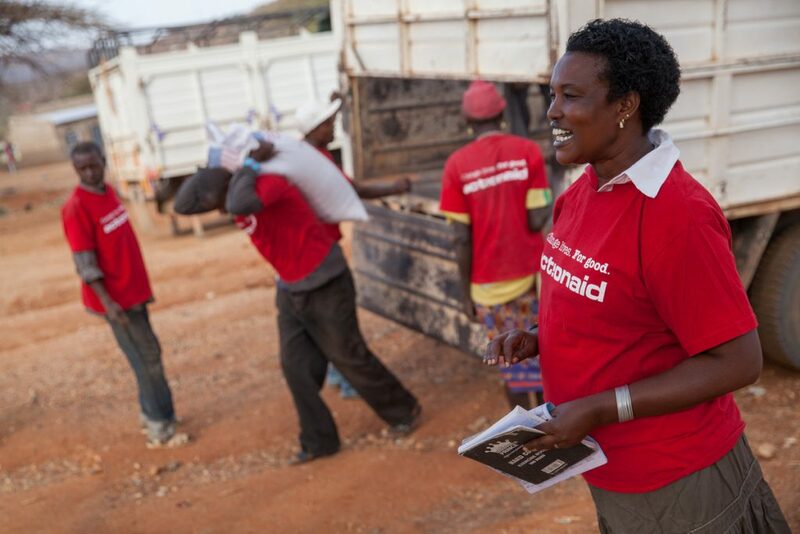 Luijah, who has worked with ActionAid for 10 years, coordinated six food distributions in a region in Kenya that’s been hit hard by drought. 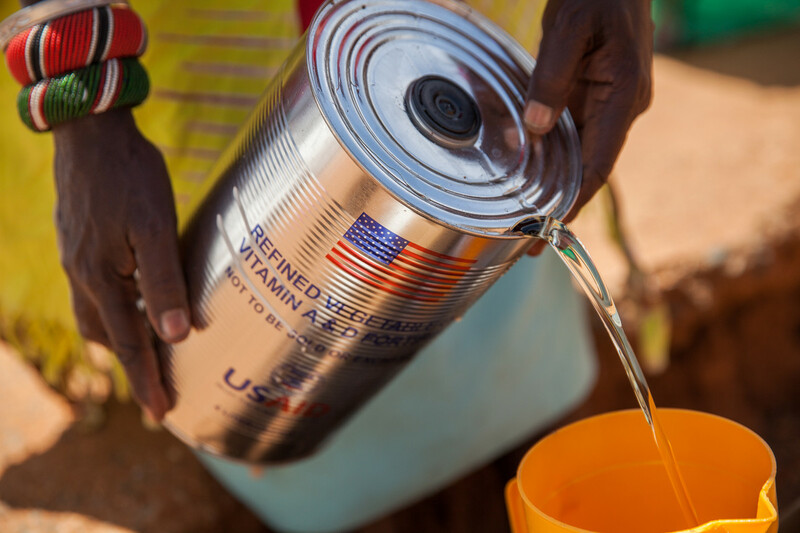 She oversees the Food for Assets program, where women can work up to 12 days a month on a community project, such as water conservation, and receive food to support their families. Women run all aspects of Food for Assets: from Luijah coordinating the program and food distribution, to a group of local women logging the work carried out and measuring out the food, to a complaint committee that handles any issues that arise. While the food crisis is making life much more difficult, Food for Assets has built local women’s networks that provide financial and emotional support. 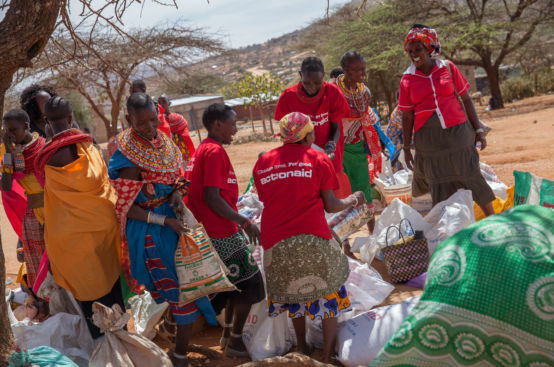 They even contribute what they can each week to a common pool of money that is given to those who need it most, to cover expenses such as urgent medical care, school fees, clothing, and chickens. 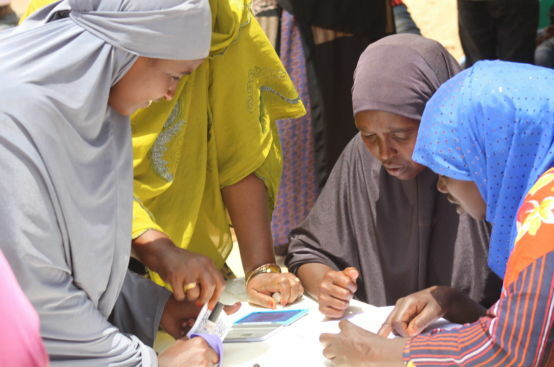 Through these “table banking” groups, women have become more self-sufficient. 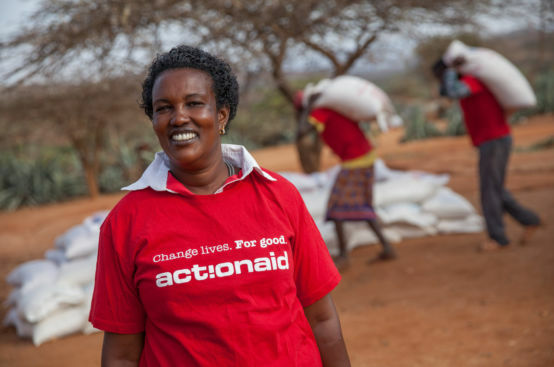 As of April 2017, ActionAid has supported more than 128,600 individuals in Ethiopia, Kenya, and Somaliland with food and water. We’re also distributing hygiene kits to women and partnering with schools to provide meals to students. As rainfalls are expected to remain low and food insecurity rises, we’re continuing to work with our partners on the ground to reach more families. 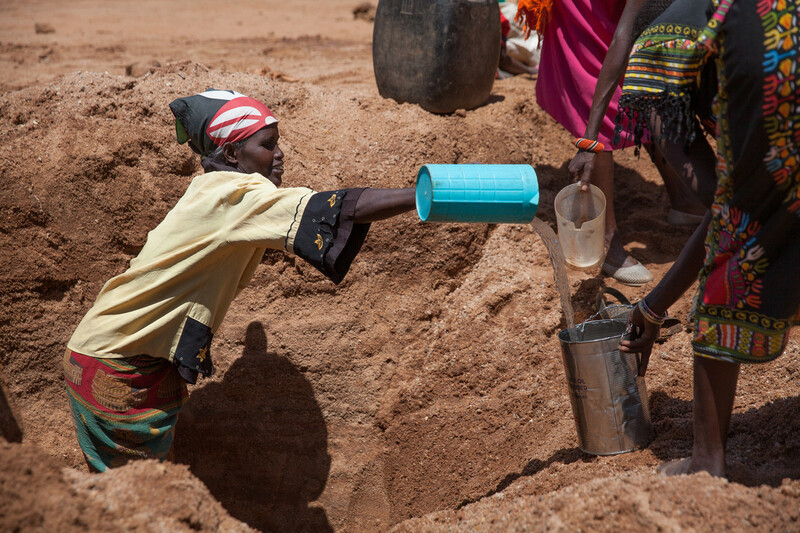 We also know that local people don’t want to rely on emergency aid to survive droughts and extreme weather. That’s why we’re investing in local water projects in northern Ethiopia and supporting local farmers across Africa to switch to climate-resistant, sustainable farming. The women-led water projects reach thousands of people, dramatically reducing cases of waterborne diseases and time spent fetching water away from their homes. Together with local farmers, we’re making sure people have the tools they need to adapt to more extreme weather brought on by climate change. 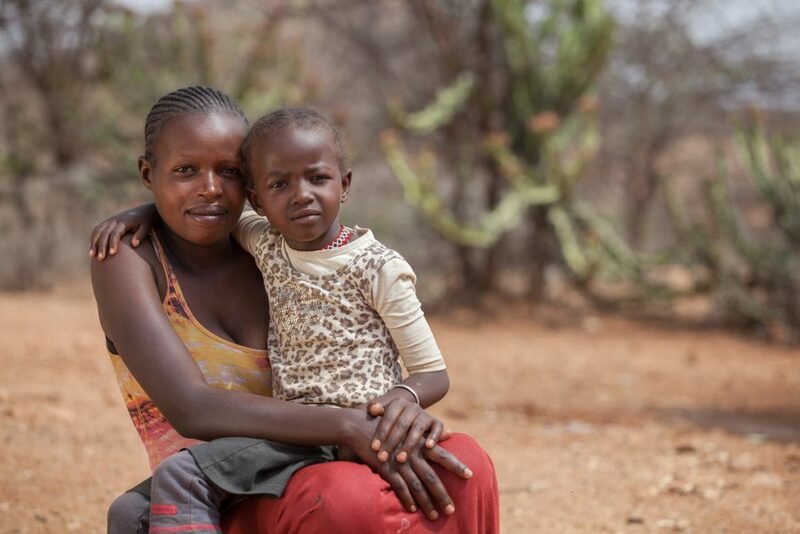 As we invest in local women leaders, we work towards a reality where young people like Hellen don’t have to choose between breakfast and books – where they have the resources they need to thrive and pursue their goals. 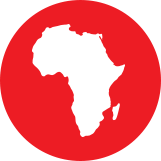 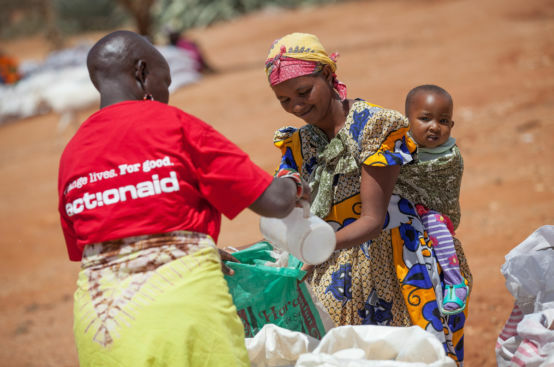 ActionAid is providing families in East Africa with food, water, and hygiene kits to stop the spread of disease. 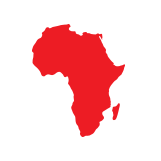 Your gift is essential to our life-saving work.